So the biggest news of this week you've probably already heard, but I'm going to talk about it anyway. 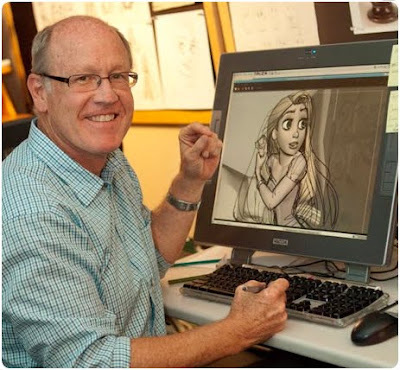 Glen Keane is leaving Disney. You can read his full resignation letter here. It's pretty sad, to be honest. He was responsible for so many amazing characters and is just a damn amazing animator. I'm kind of hoping he continues to animate somewhere else, but I know that he had a heart attack a few years ago during the production of Tangled, so he might just be leaving for his health. In less depressing news, here's the first trailer for Epic Mickey 2! Supposedly it's a musical game? We're a little confused as to what that means. Song numbers maybe? I've played through a bit of the original, and while I like the idea the controls felt pretty glitchy. So I can't say that I'm dying to play this, but it does look fun! 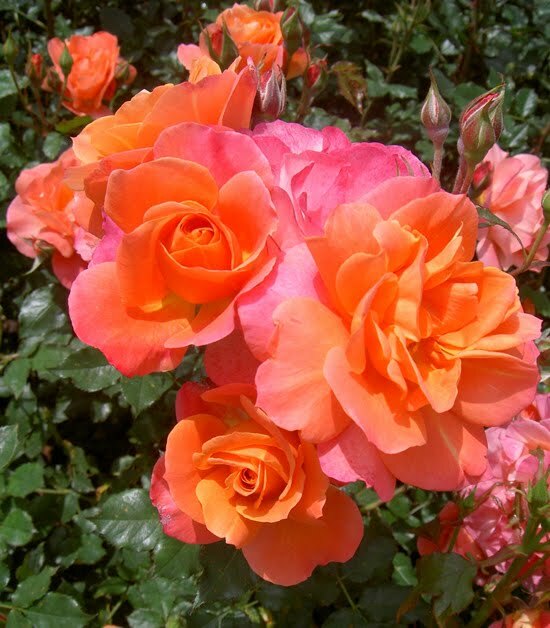 Did you know there's an officially named rose called the Disneyland rose? This is it! So bright and pretty. You can read a little more about the process of choosing a rose to suit the name (and the park!) over here. How darling are these pictures? 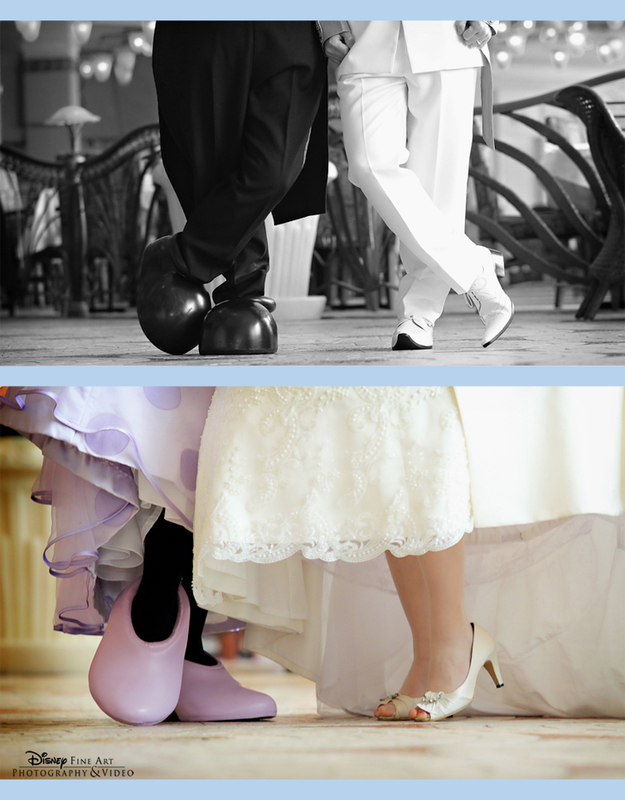 From the Disney wedding blog.